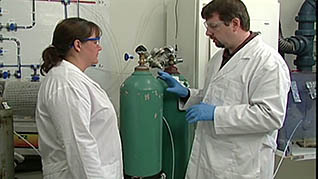 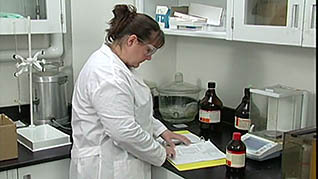 Flammables and explosives are dangerous, making it imperative for laboratory workers to understand these materials and be properly trained in handling them. 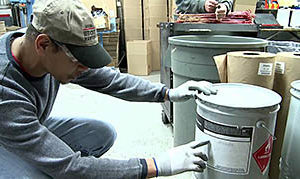 Teach your employees how to handle and store flammables and explosives carefully, partake in safe work practices, and prepare for emergencies. 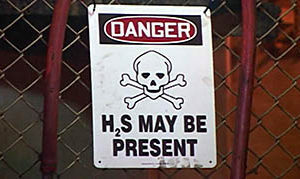 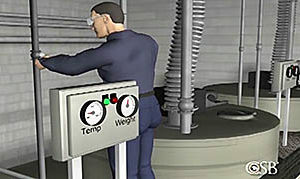 By watching this online training course, workers first understand the characteristics of flammable and explosive materials, as well as possible ignition sources. 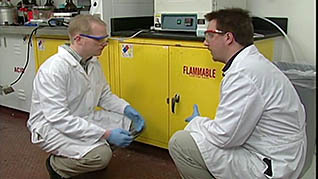 Use this training course to fully prepare your laboratory workers to keep a safe and secure workplace by teaching them the appropriate safety measures to work with flammables and explosives.